Moving Checklist - Local & Long Distance Movers! Call Liberty Bell Moving & Storage and two other Maine moving companies to procure moving estimates. We will do our very best to price match while maintaining our high quality standards! Always make sure you check out potential movers operating authority by searching the following US DOT website https://ai.fmcsa.dot.gov/hhg/search.asp to look up the movers interstate operating authority. Credible moving companies will be active members of the American Moving and Storage Association. You can verify their membership by visiting http://www.moving.org. You can Request an Estimate from us at anytime. Beware of moving companies that require a excessively large down payment to schedule dates or to begin service, take caution. Remember to check your potential companies credibility. Always ask questions to get the clarity you need. If you don’t receive clear answers, move on to a different company. Also read http://www.protectyourmove.gov for more helpful moving tips. One of our Branch Managers will be in contact with you, before your move date, to meet you for a in-home walkthrough where He or She will assess each room, item and entry way. They will ensure every detail of the move is noted. 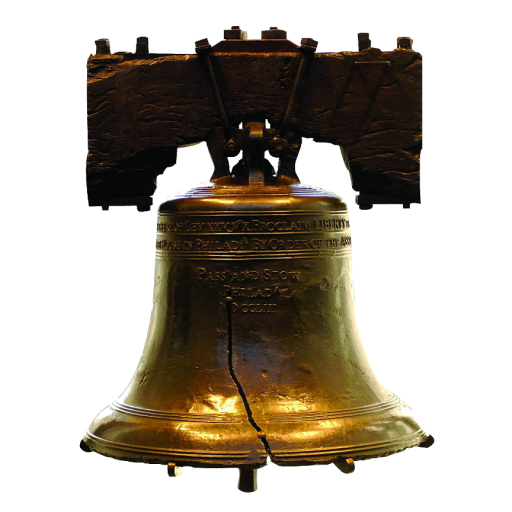 Your Liberty Bell Moving and Storage foreman will create a itemized list of your belongings, to ensure everything is accounted for, as well as, handled properly. Fragile or specialized items, such as a Piano require specialized care. We are extremely detail oriented in our approach to Coordination with our Customers. Please feel free to contact one of our Branch Managers at (800) 891-8409 or by e-mail at Service@LibertyBellMoving.com. Packing your home into boxes can be overwhelming. Liberty Bell Moving and Storage offers a premium Packing service. With trained movers ready to package your belongings safely! If you choose to pack yourself, try and do one room at a time. Packing one box in one room, then jumping to another room gets confusing. Always choose appropriate size boxes for the material being packed and avoid creating overweight boxes when filling them with contents. We offer a array of Moving Services for specialized items such as Pianos, Pool Tables and Fitness Equipment. On moving day, our foreman will arrive with a crew of highly trained professional movers. They are prepared with every detail to make this transition seamless. Our movers train at our facilities and undergo background checks before ever going out in the field. We will only provide movers that meet our professional standards. Everything padded by them and organized, in a efficient manner, into a clean Liberty Bell truck. We place emphasis on packing fragile belongings into the truck with care. Unpacking the truck at the move-in location is done with the same precision. We will allocate boxes and belongings to the specified rooms and can even unpack them for you, if requested. Before leaving each location the Foreman will review all details and perform final walkthroughs. After your request submission, one of our Branch Managers will contact you right away, during regular business hours.